A resident of New Mexico for 60 years, Evan is a graduate of Roswell High School and Kansas State University. Dr. Davies holds a Bachelor's in Greek, a Master of Divinity from the Church Divinity School of the Pacific (CDSP), Berkeley, California, and a Master's and Doctorate in history from Oxford University, England. 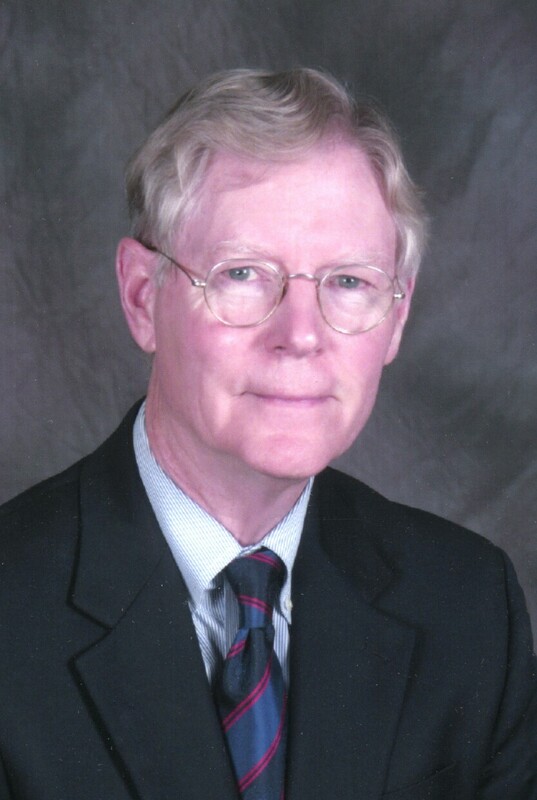 After returning to Las Cruces in the early 1980's, Evan became Archivist for the Episcopal Diocese of New Mexico and Southwest, Texas and President of the Institute of Historical Survey Foundation (IHSF), a non-profit, 501(c)(3) archive, library and museum complex with multifaceted interests and disciplines. During the 1990's, he raised funds to construct a state-of-the-art facility in Mesilla Park, in which 40+ staff members and volunteers process and restore all manner of paper, film and sound. The 10,000 square foot structure, complete with high security and climate control, houses extensive collections including more than two million photograhic images and 50,000 each of books and audio recordings from nearly every continent. Under his editorship, the Institute publishes finding aids for ecclesiastical, genealogical and historical resources and numerous books on subjects of archival interest. Dr. Davies is available for archival presentations. For the precise fee, availability and booking information please call 575.525.3035 or email at info@ihsf.org. Advance notice is required and dates are contingent on the IHSF schedule. Non-Profit organizations receive a discount upon approval.